Born in North Central Iowa, Lowell Washburn has enjoyed a lifelong interest in the out of doors. He began photographing wild birds at age 10, and outdoor photography soon became his passion and eventually a career. Washburn is best known for images that portray migratory waterfowl and other wetland wildlife in their natural habitats. His best photographs are often obtained after spending hours floating amid natural marshlands, half submerged within the dark confines of a floating muskrat house blind. Upon completing military service as a sergeant with the Fourth Infantry Division in the central highlands of South Vietnam, Washburn returned to Iowa in 1970. 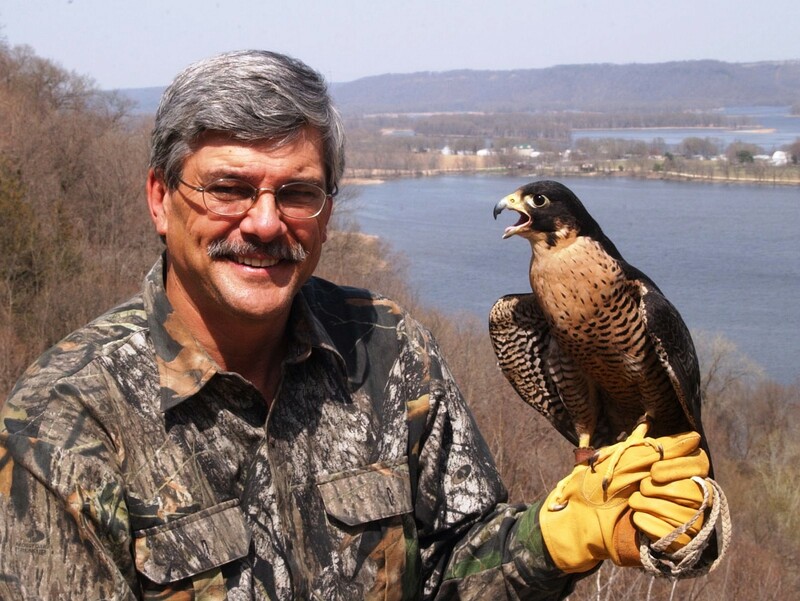 His wildlife photos began appearing in Iowa newspapers in 1971 and he began authoring outdoor news columns in 1978. Today, his photos and writing have appeared in over 50 national and international magazines including Outdoor Life, International Wildlife, Field&Stream, Ducks Unlimited, Pointing Dog Journal, the NAFA Journal, and others. After working as a naturalist for Iowa’s county conservation board system, Washburn was recruited by the Department of Natural Resources in 1984. His primary duties included statewide communication with Iowa newspaper, television, and radio news agencies with a primary goal of increasing the level of public awareness and appreciation for Iowa's natural resources. During his tenure he also served as staff member for the Iowa Conservationist Magazine and for the DNR’s Iowa Outdoors Magazine. Washburn retired from the DNR in 2010. In addition to wildlife photography, his ongoing outdoor passions include falconry, traditional bow hunting, waterfowling, spending time with hunting dogs of all types, and herpetology.